Dealing with a new disability in a family can be emotionally exhausting and difficult to adjust to. People can become disabled, through a number of reasons and this abrupt change to a family can be dramatic and very sudden. Knowing that things will never quite be the same again is a difficult thing to accept however there are many things that you can do as a family to face the challenges together, adapt well to a new way of life and face those changes with a positive and strong frame of mind. Any accident or illness, that results in a disability, is going to lead to a lot of emotional hurt and frustration. Part of the process of losing the use of parts of the body is grief. It is normal to grieve for the life that you once knew as you face new challenges adapting to the new life that lies ahead. These are complicated and painful feelings but it is a part of the process that requires a lot of support from those around you. Therefore surrounding yourself with a support network and getting strength from those around you, is essential to make sure that you don’t feel like you are dealing with this alone and you are not shutting yourself away. Counselling is also important to communicate feelings and talk through your emotions on entering this new overwhelming chapter of your life. A new disability means not just adapting emotionally it also means adapting your physical surroundings to accommodate the new needs that your family has. Your counselor and doctor will be able to talk you through the new adaptations you will need to make to your home and your daily routine. They will be able to guide you through the options on disability vehicle conversions and the different elements in your home that will need to be changed in order to make the care and recovery process as easy and smooth as possible. As it is essential that you convert your home into a safe and accessible place to accommodate the new needs of your family. 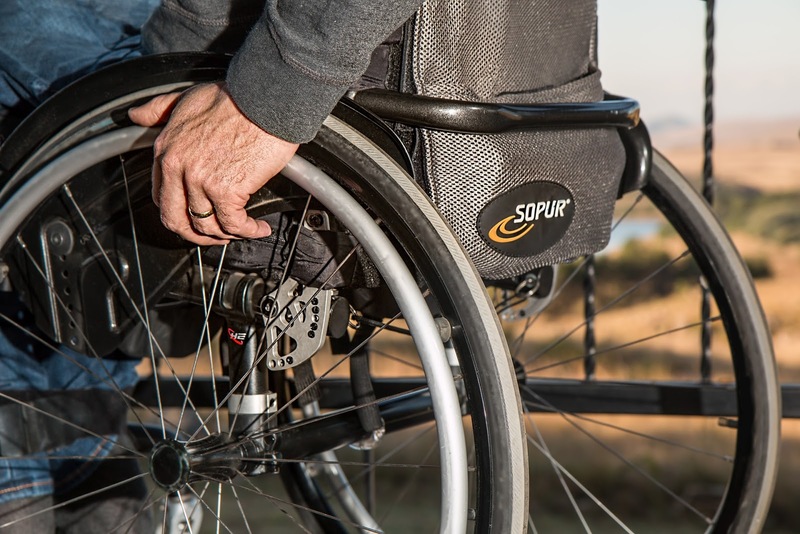 Widening doors to fit a wheelchair through, fitting in walk in showers, and bars around the home for supporting certain movements are all ways that you can adapt your home to your new life. Coping with a new disability in a family can be a very isolating time for anyone. Therefore it is essential that you reach out to those around you for love and support. It is very common to want to shut ourselves away when we experience difficult challenges in life. However surrounding yourself with those that care about you will go a huge way in helping you get through the most difficult of times. Talking to other people who have been through the same thing is also a really great thing to do. People can get a lot of comfort from feeling that they are not alone and there are others out there that understand them and have experienced similar challenges.